The secret of a quality kitchen design is building it around you and your family. 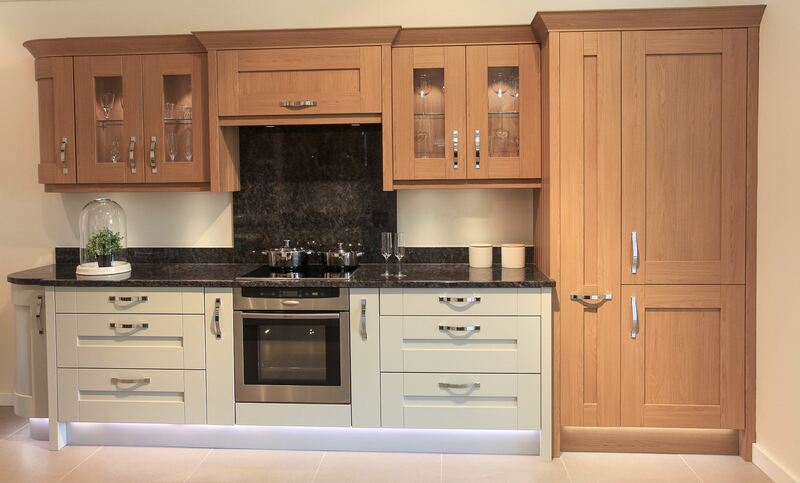 That’s why every single kitchen we offer is designed with you in mind. Your needs. Your budget. Your choice of design and materials. And we’re with you every step of the way with guidance and advice on best use of colours, most effective layout, and the most efficient use of technology. 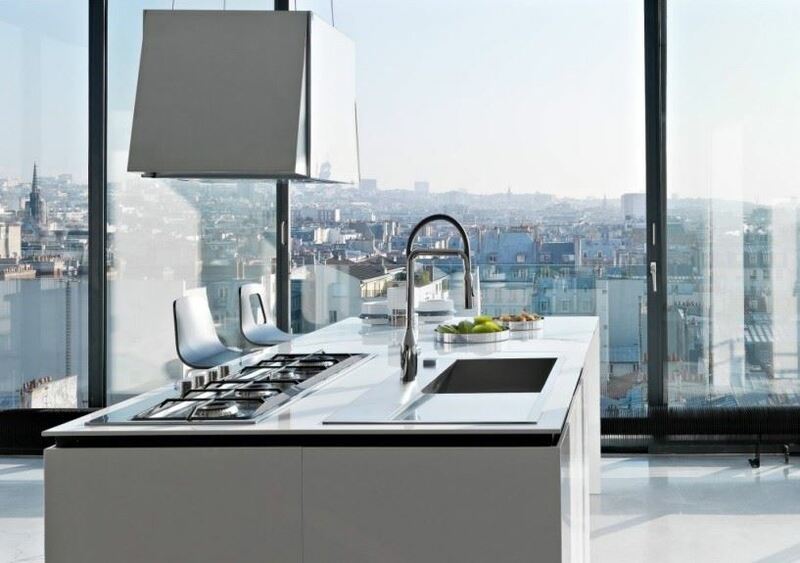 Are you looking for a sleek and stylish kitchen? 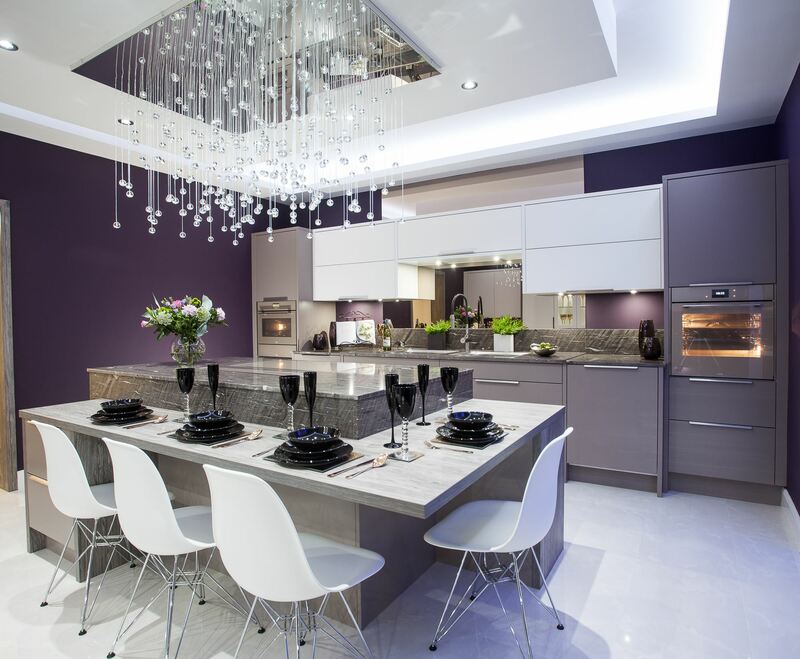 Then a contemporary kitchen is the way forward creating a stunning statement for your room. 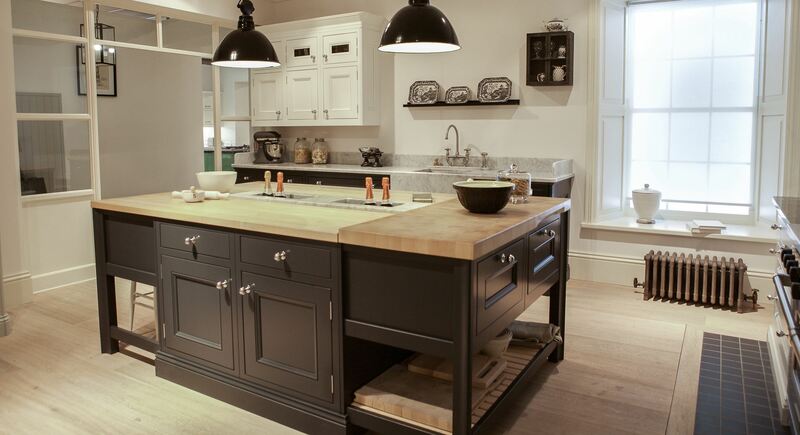 Is a classic, homely kitchen more your style? Then we can design a beautiful kitchen to meet your needs and dreams. 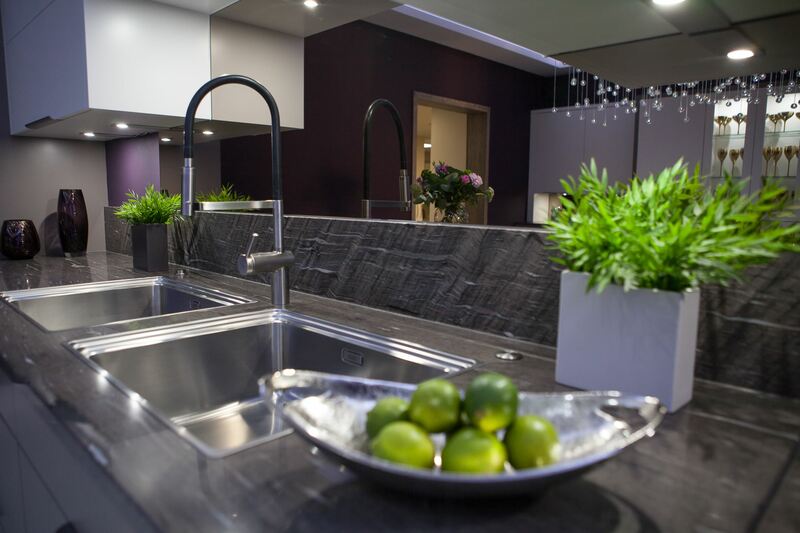 Our huge range of quality fittings is designed to complement your lifestyle and values, and at Cavendish we’ll help you consider every last detail. 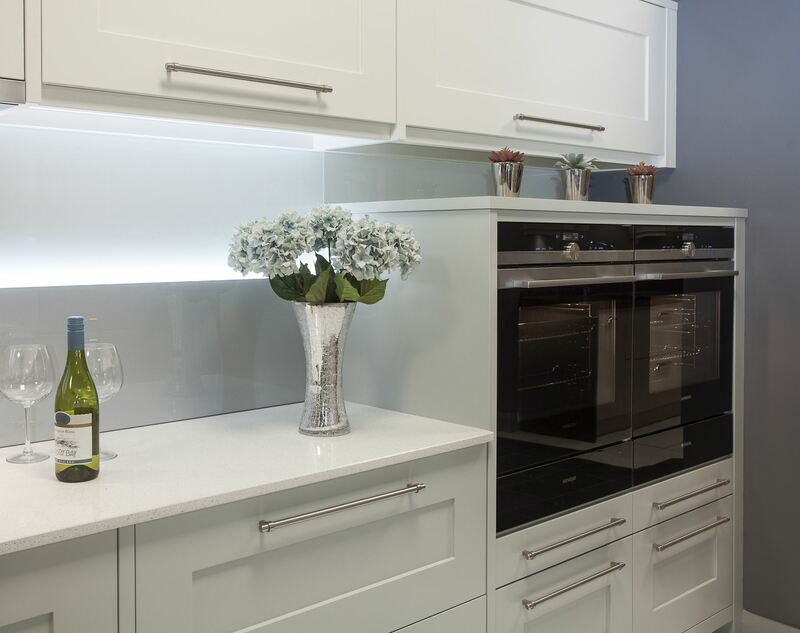 Every finishing touch will add that glitz and glamour to your new kitchen and bedroom, as well as providing innovative storage solutions and neat, clever, time-saving ideas. Little finishing touches make all the difference. Choosing the perfect range of accessories is essential to achieving both the look you want and the practicality you need. Our friendly, knowledgeable staff are always on hand to help and advise you. With our new colour-match range the possibilities are endless. Our in house production facility gives you the unique opportunity to make your own mark, to not just choose from a selection of options, but to ensure an end product truly unique to you. Your kitchen. Your colour.